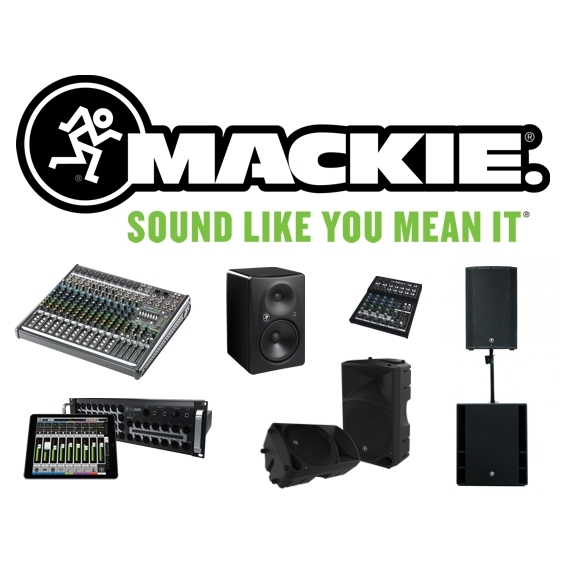 We are pleased to announce that we have been appointed the Canadian Distribution for Mackie products. Mackie, a LOUD Audio, LLC brand, is known worldwide as a leading developer and marketer of high-quality, affordable professional audio systems. Mackie products can be found in professional and project recording studios, video and broadcast suites, post production facilities, sound reinforcement applications including churches and nightclubs, retail locations and on major musical tours. With ADI now handling Canadian distribution, the Canadian market will benefit from local inventory, great margins, quick shipments and stable Canadian pricing. Most models are already in stock NOW and we are ready to ship your new orders TODAY.